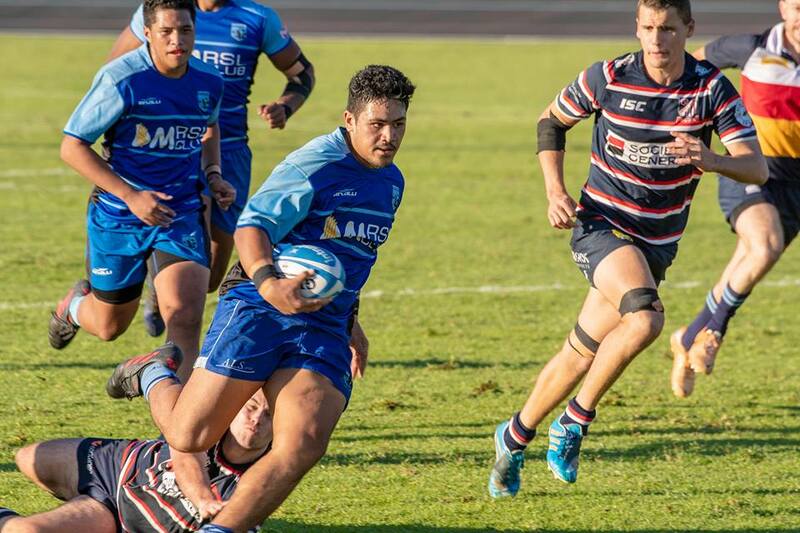 The Two Blues Colts are the future generation of Two Blues Premier Grade players. Our Colts program offers extensive development opportunities and is a direct feeder program into grade for identified athletes. There is a strong emphasis on culture and development with strong interaction between the Senior Grades and Colts Grades to ensure integration and the feel of “one club” building a strong unity within all grades of the Two Blues. Should you wish to join the club please visit the contact us page we welcome your enquiry.